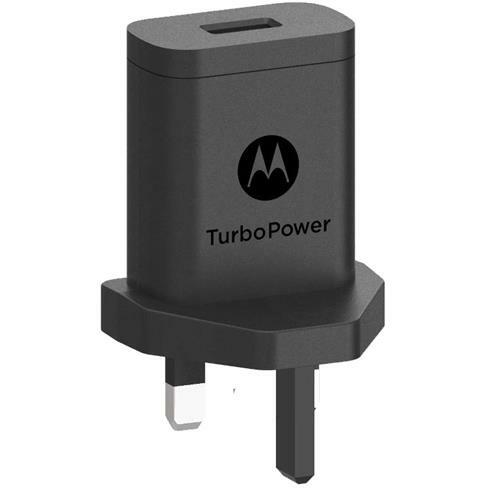 Motorola Original- TurboPower 18 Wall Charger. 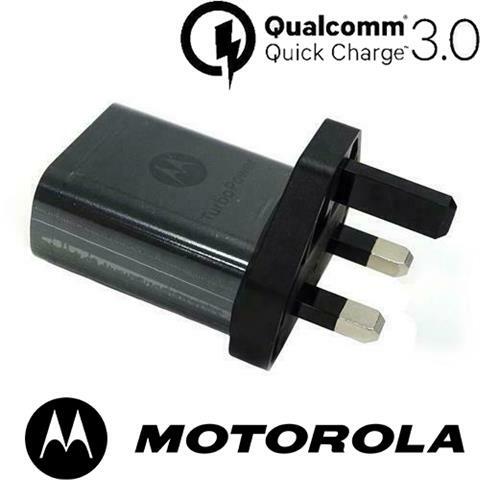 Power Up Fast- Charge rapidly with this compact and powerful 18W QC3.0 turbo charger. Safe and Efficient- UL Safety Approved and Level VI High Energy Efficiency certified. 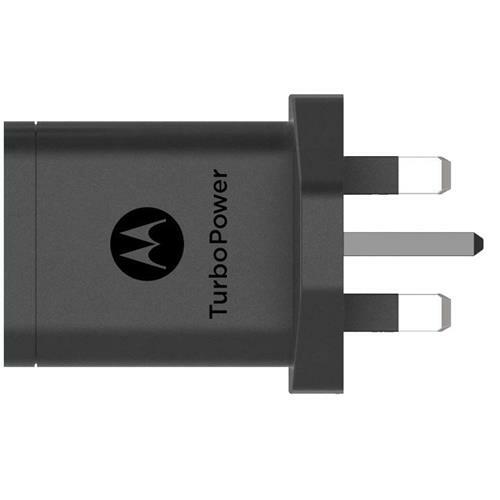 Turbo charge the Moto G5 Plus, G5S, G5S Plus, E5 Plus, G6 Play [Not for G6 or G6 Plus].